Soft day to be sure! Ireland - the land of saints and scholars. The birthplace of Irish people. The place you go in search of poor weather, lots of fields and an unhealthy obsession with ham. 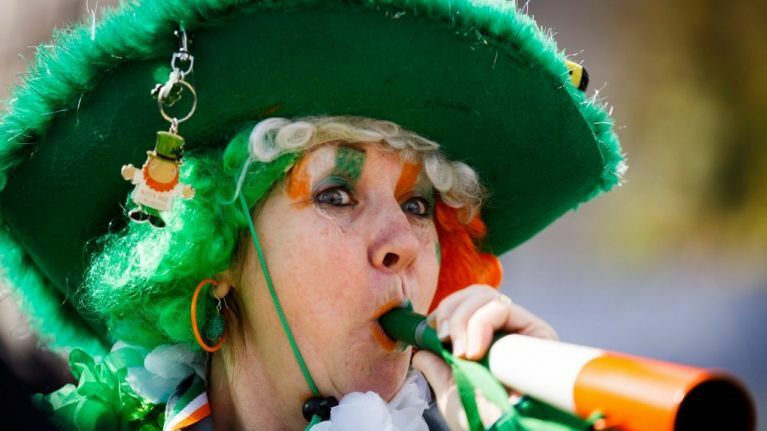 Regardless of what your birth certificate says, you too could be Irish. It's less of a nationality and more of a vibe. For example, if you like to refer to your other half as 'himself' or 'herself' or 'John' or 'Mary', there's a strong chance that you are indeed Irish. Hereby we must recognise that passports are officially cancelled. Nationality is a social construct. This quiz will determine your heritage with its staggering accuracy.